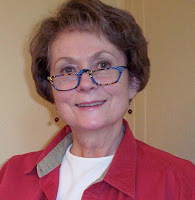 Guest post by Linda K. Thomas. Originally posted January 10, 2019, on her blog, Spiritual Memoirs 101. Used by permission. Your memoir’s opening is the most important part to write well. readers in, and keep them reading. A written piece’s opening will probably be the hardest to create, whether you’re composing a book, vignette, newspaper or magazine article, blog post, inspirational talk, or sermon. How are you doing on crafting your memoir’s beginning? Remove your scaffolding. (Don’t miss that link!) Your first few paragraphs must be the correct ones. Be sure your beginning doesn’t give away the ending. This might seem like a no-brainer, but too many people goof on that. Instead of giving away the ending, intrigue your readers. Entice them to keep reading so they’ll discover how your memoir ends. When I teach memoir classes, I encourage people to do what I did when I was a journalism student (and still do today): Study openings written by pros. Be an eager student: Go to the library, browse around a book store, look through your own stack of books, and look inside memoirs on Amazon—but only those written by pros. Study how they do it. Scrutinize the start of everything you come across—newspaper articles, magazine articles, literary journals, fiction—anything written by pros, and study how they do it. By studying beginnings penned by both pros and beginners, you’ll recognize what works and what doesn’t. And you’ll become more skilled at creating your own memoir’s opening. Remember: Plan to take plenty of time to create just the right beginning. 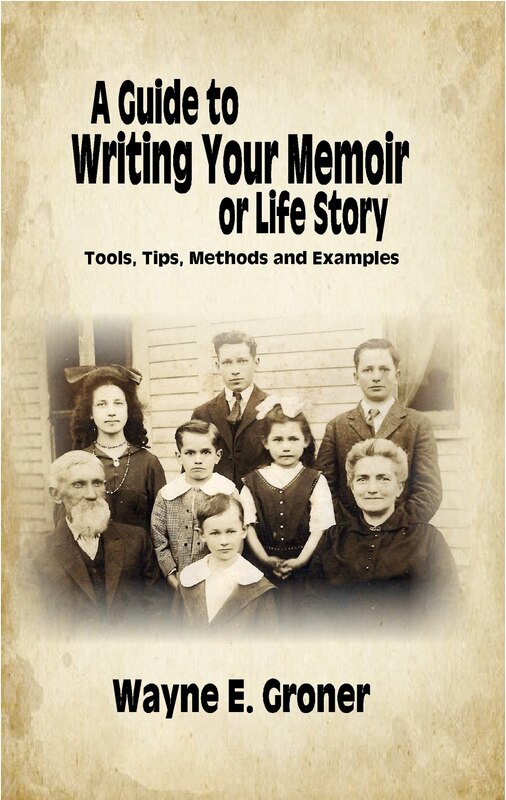 The first part of your memoir can make or break the whole book. An effective start can motivate a person to keep reading, but a weak one could persuade him to close your memoir and walk away. Put in the hard work needed to make your opening zing. For five years Linda K. Thomas was a Teaching Leader with Bible Study Fellowship International. She and her husband, Dave, worked with Wycliffe Bible Translators for three years in South America and eight years in Africa. She is the author of the memoir Grandma's Letters from Africa. Her forthcoming memoir is Please, God, Don't Make Me Go! Subscribe to her blog, and follow her on Facebook.